...will be hosted by My Little Attic and Scrapbooks-Hawaii. ALL ITEMS ARE 15% - 40% OFF during the EB. RAK TABLE - What's a RAK Table? It has been a known fact that "one man's trash is another's treasure". With this in mind, MLA/SH are offering the EB participants usage of the RAK Table we'll provide during the EB. We also encourage all participants to add to the RAK Table any scrap items--sticker sheets with leftover stickers/letter, scrap paper (3x5 or more) that you don't like, buttons, eyelets, brads, etc. that you can't find any use for and also didn't want to discard. These are great RAK ITEMS! The main purpose of the RAK is to be able to share with everyone, and to be fair, we have to set RAK Table RULES (to be announced later)You can contribute to the RAK Table by bringing in your scraps for the EB. Hourly Door Prizes and a Grand Prize Winner c/o MLA & SH. 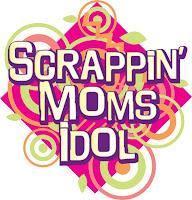 SCRAP CHALLENGE Please bring your photos for this challenge. No specific theme. Details to be announced at the EB. 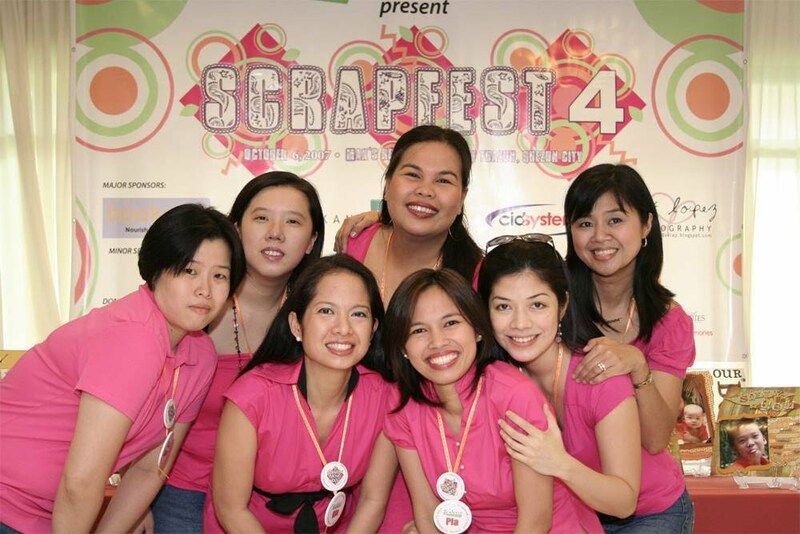 Not yet a member of Scrapbooks-Exchange? Join the group here. 1st challenge -Using Pop Culture papers and embellishments, create an altered art project and 1 layout. 2 or more patterned papers should be used. Here's where your ability to mix and match papers comes in :-)Challenge no. 2 - Make 3 different cards using one lace cardstock of KI. Challenge 1 - Create your own patterned paper and embellishments using any Autumn Leaves Clear Stamps. From the patterned paper(s) and embellishments created from the Autumn Leaves clear stamps, create a 2-page 12x12 layout using multiple photos (at least 5 pictures).Challenge 2 - Create 3 cards using any Autumn Leaves Clear Stamps and Papers. No mixing of other papers and embellishments--these cards will be purely Autumn Leaves stamps and products. MLA challenge entries will be emailed to Nette at nette@mylittleattic.com. SH challenge entries will be emailed to Marisa at scrapbookshawaii@yahoo.com. All entries must be submitted on or before February 8th to be judged. Winners will be announced in the February EB (Feb 16). Wonderful scrapbooking items in store for the winners.All purchases made for the challenge will be 15% off. We look forward to seeing your layouts/cards soon!